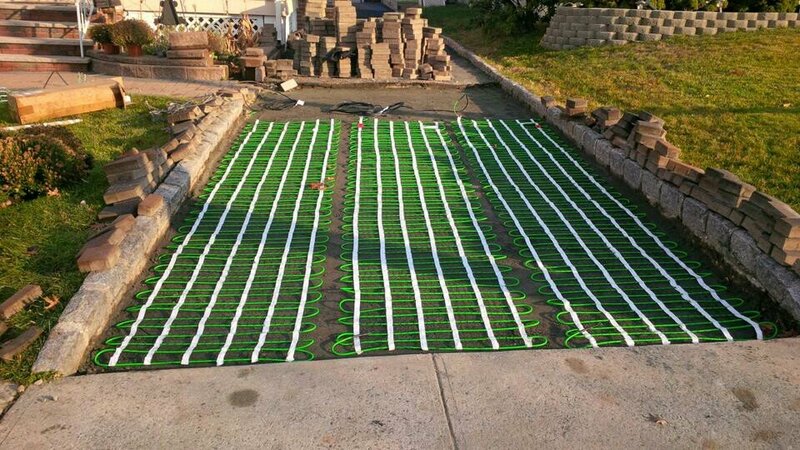 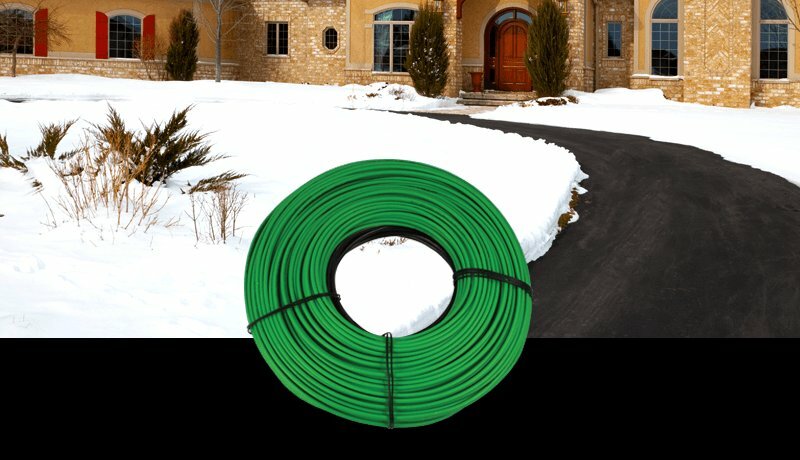 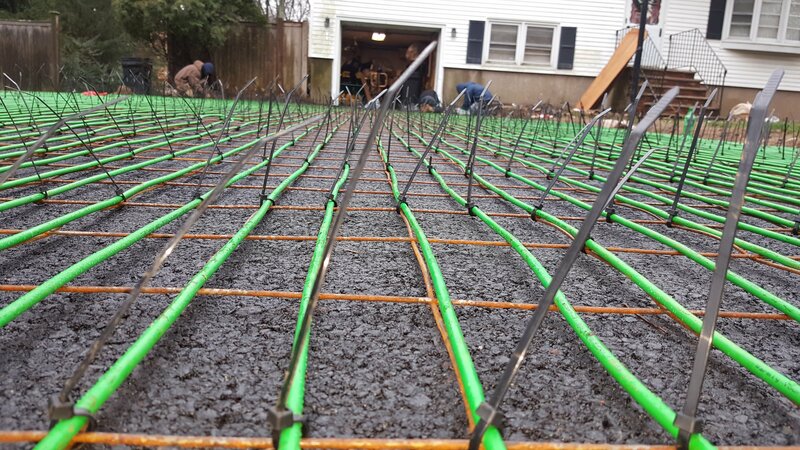 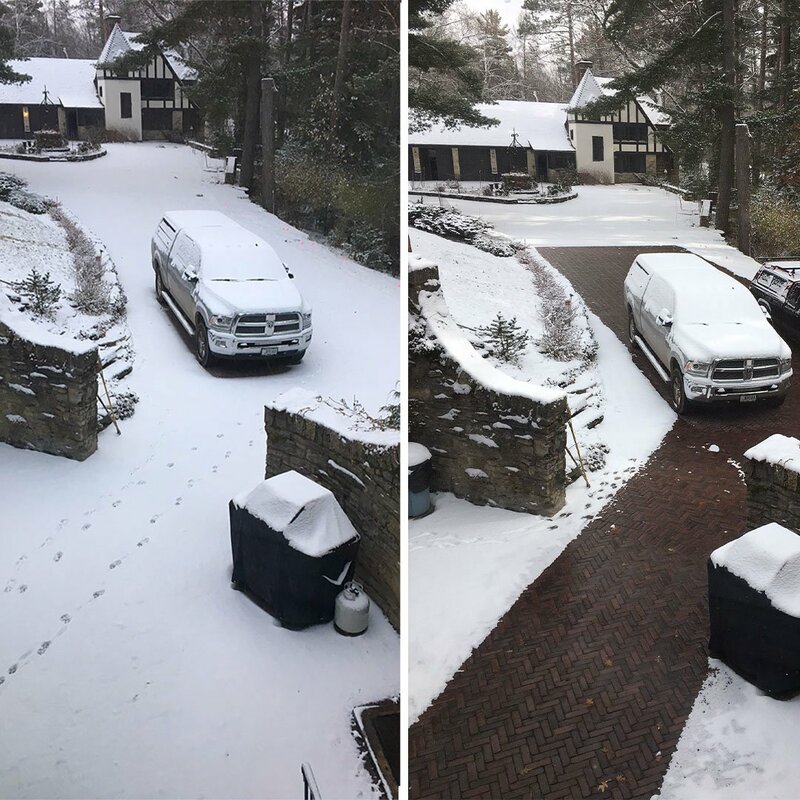 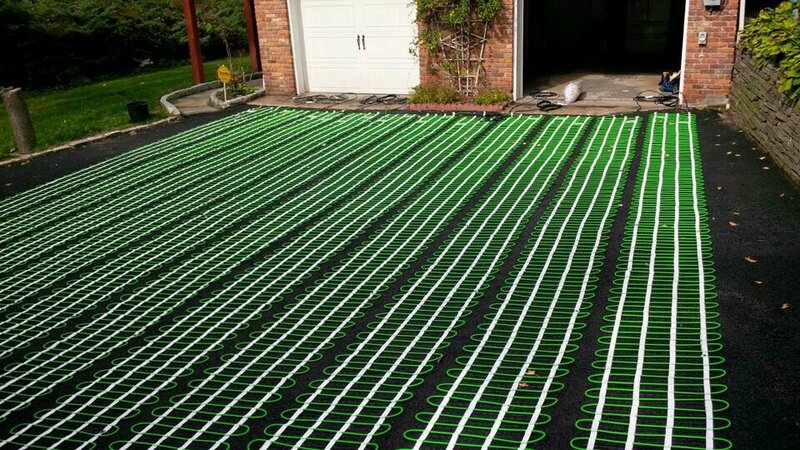 Eliminate the hassle of shoveling this winter and keep your walkway, patio or porch clear of snow and ice with a WarmlyYours snow melting system. 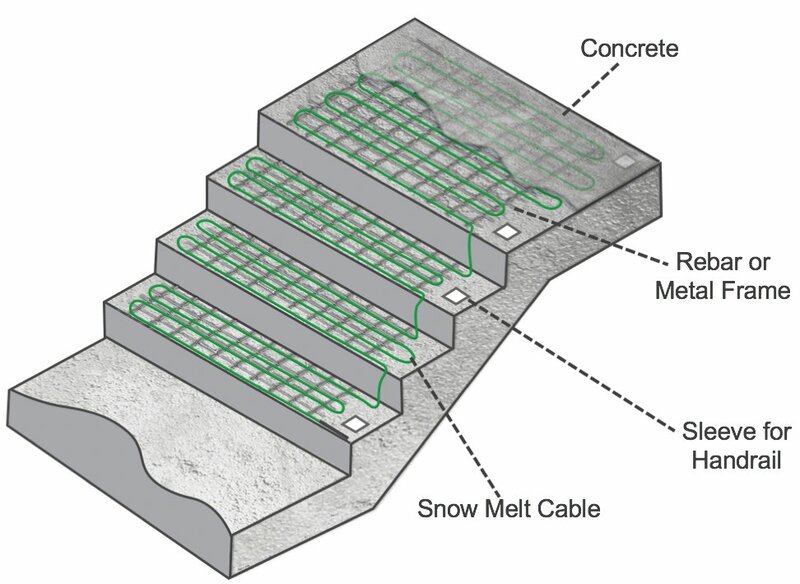 The 188′ 120 VACsnow melting cable features a twin conductor and measures ¼” (6mm) in diameter. 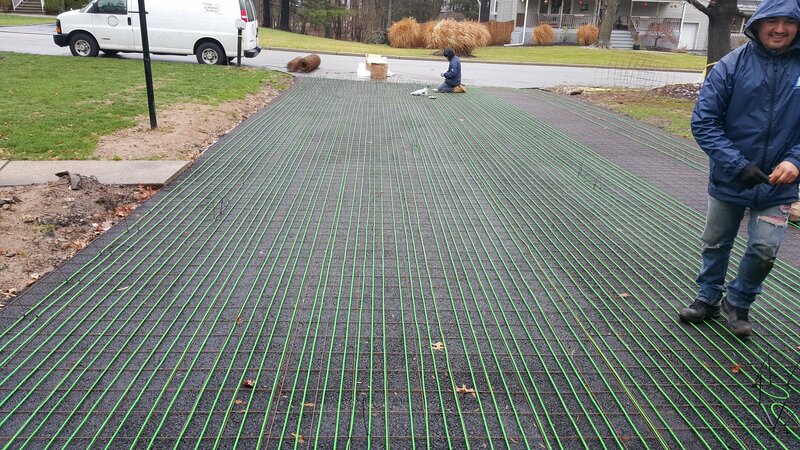 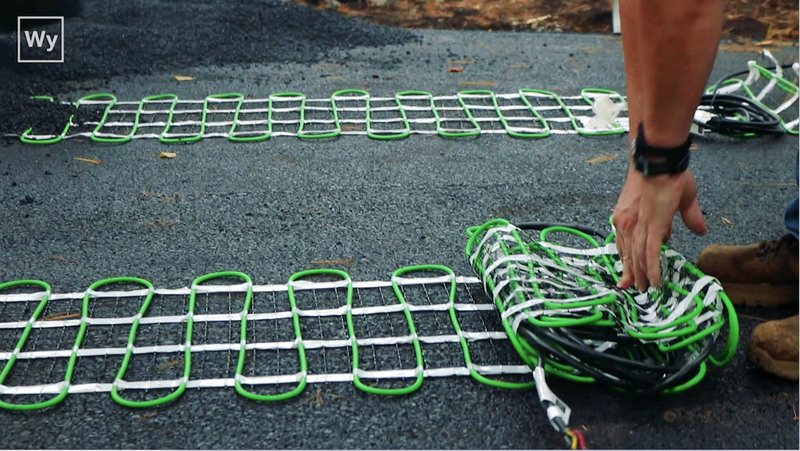 At 12 watts per lineal foot, it can be used for asphalt, concrete or (mortar under) paver applications. 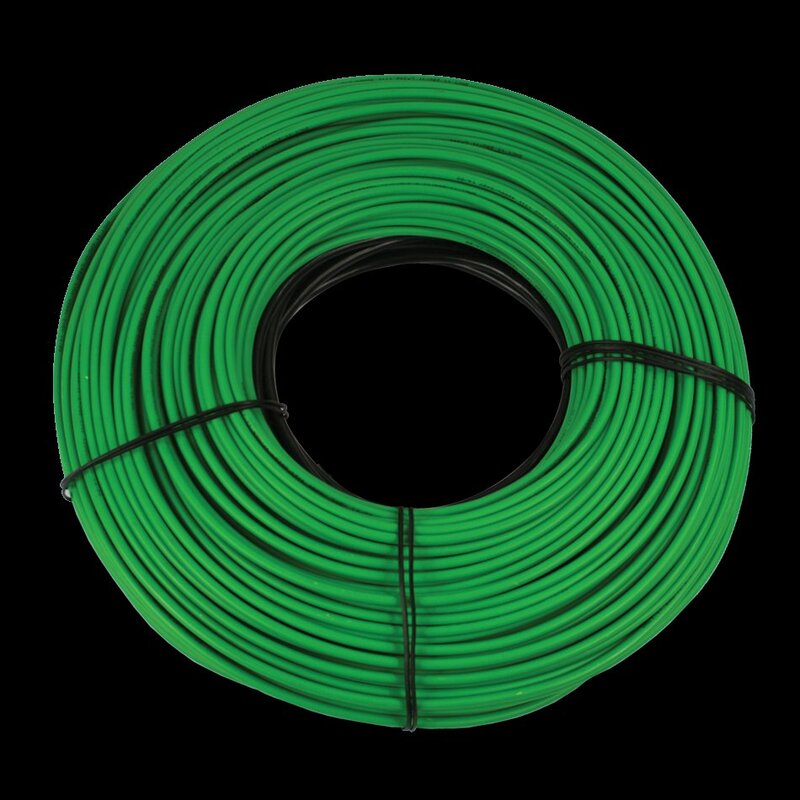 A 20 foot (6m) of 14 AWG cold lead is included.